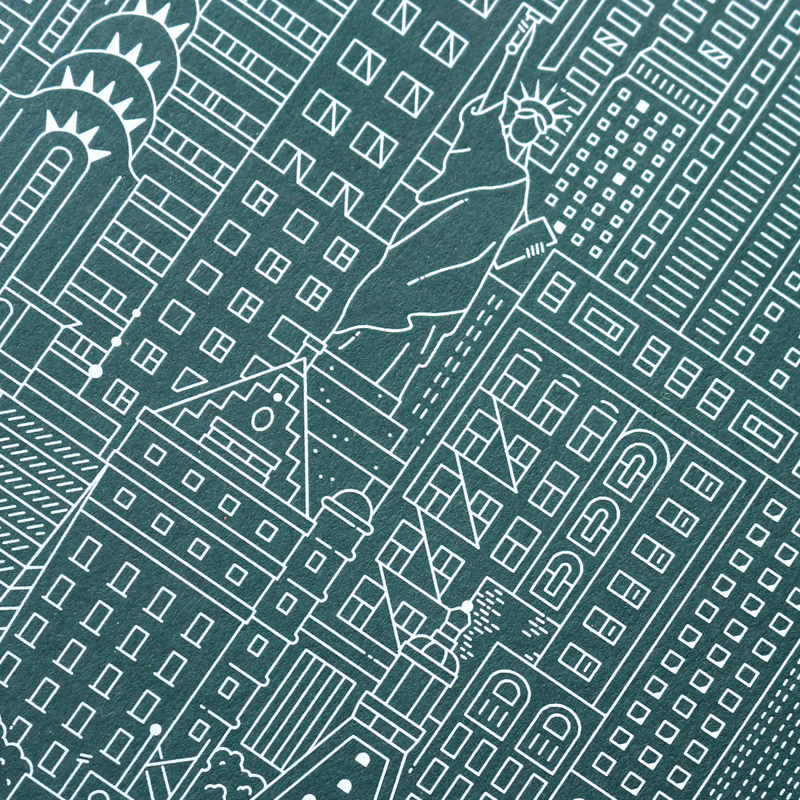 Featuring the Statue of Liberty, One World Trade Centre, Flatiron, Chrysler Building and the Empire State Building. 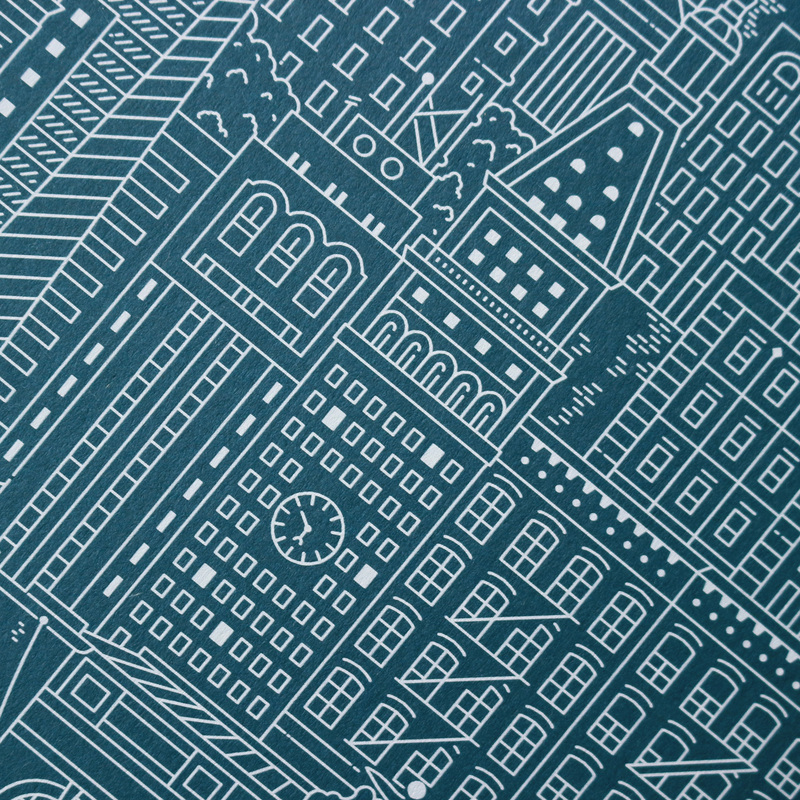 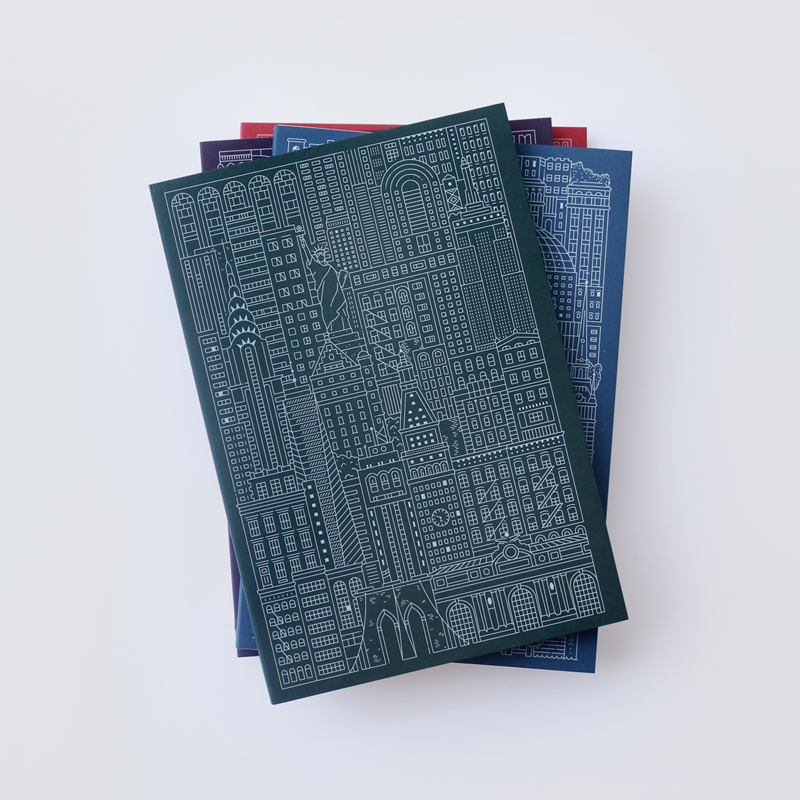 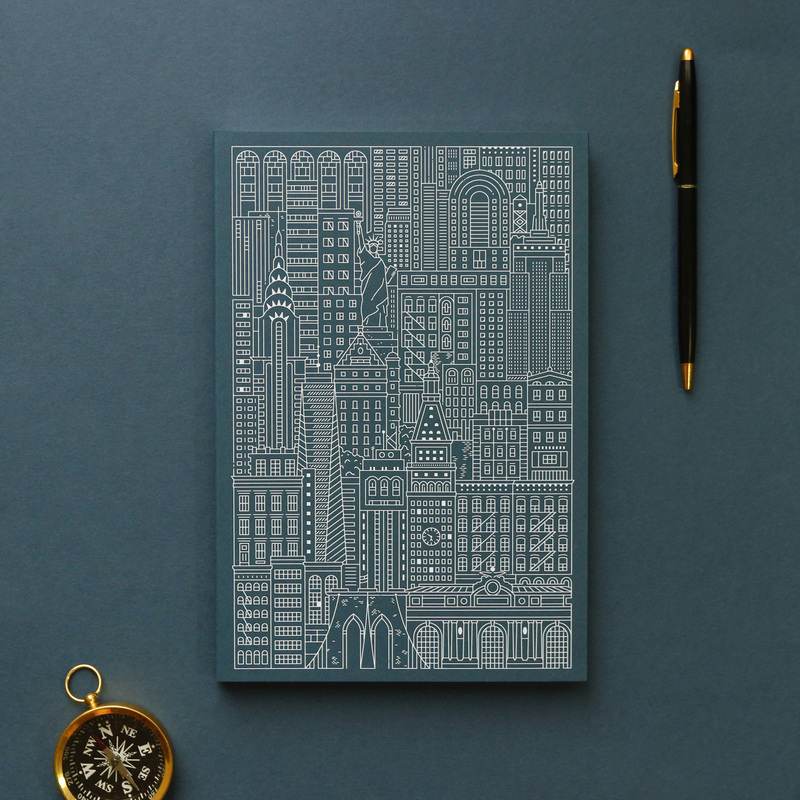 New York City’s fantastic architecture is intricately inscribed into this high-quality journal. 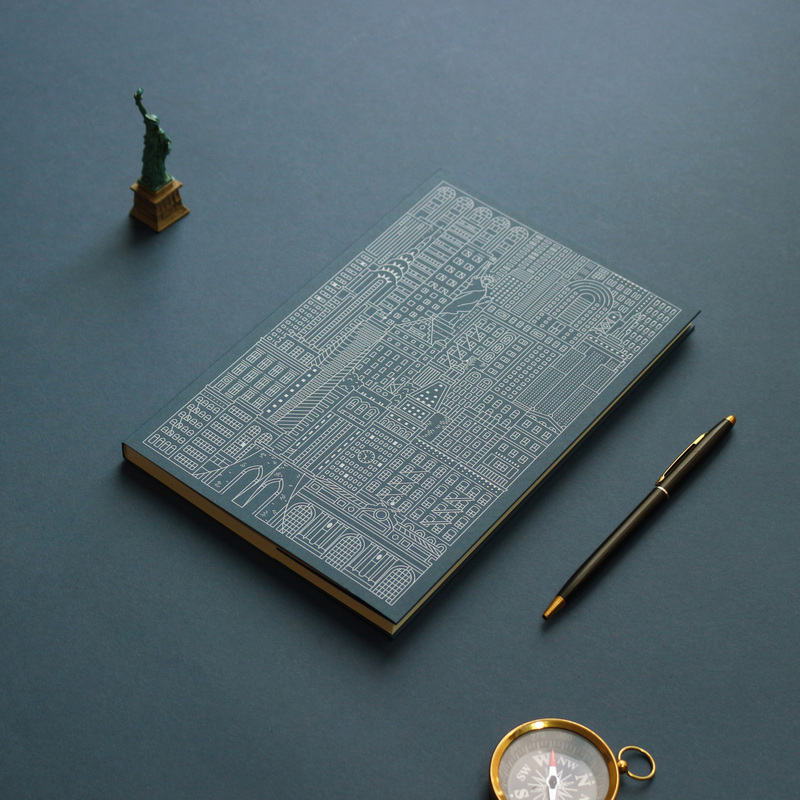 Beautifully layflat bound, allowing spreads to open perfectly flat.